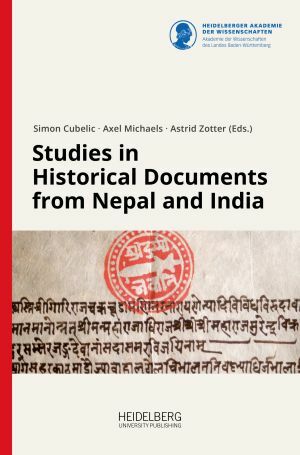 Documenta Nepalica: Book Series is an open access publication series edited by the Research Unit “Documents on the History of Religion and Law of Pre-modern Nepal“ of the Heidelberg Academy of Sciences and Humanities in cooperation with the National Archives of Nepal. 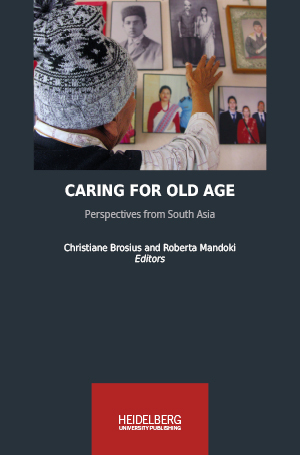 It aims at disseminating research results on historical documents and related texts from Nepal and the Himalaya region. With "Einsichten - Ausstellungskataloge der Universitätsbibliothek Heidelberg" (Insights - Exhibition Catalogues of the Heidelberg University Library), the Heidelberg University Library launches a new series for its exhibition catalogues in 2019. In cooperation with institutes of the Heidelberg University, but also with external partners, these publications present mainly its own holdings. With its exhibitions, the Heidelberg University Library fulfils its public mission to communicate cultural heritage. HST is a peer-reviewed, open access book series promoting research on transcultuality. The series features works that investigate cultural, social, and regional formations that have themselves been constituted and transformed through contact with other regions and cultures. The peer-reviewed, open access book series will offer insights into a young and dynamic research field that calls for different methodological approaches. The aim of the series is to firmly anchor antigypsyism Studies in the academic discourse and to serve as a source of impetus for further research. Lecture Notes are aimed at students interested in exploring a specific topic in great depth. 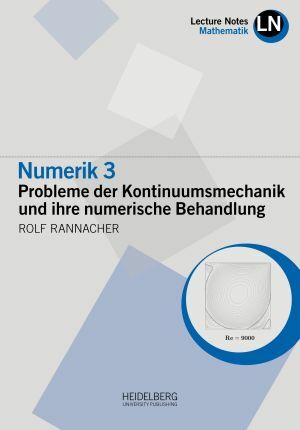 They provide a didactic account of essential fundamentals in a specific scientific field, while at the same time addressing and describing current topics of active research and controversy within the field. Lecture Notes on a given topic bear the mark of the specific lecturer who produced them, offering a great opportunity for students, and others, to gain unique insights into these topics and beyond from experts in the field. 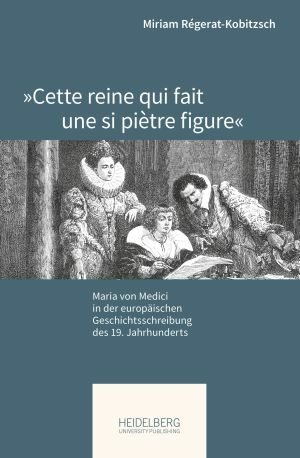 Les Pariser Historische Studien sont une collection de publications internationale éditée par l’Institut historique allemand (IHA). Y sont présentées des monographies qui se situent thématiquement dans les domaines de recherche de l‘IHA : l’histoire de l’Europe occidentale, l’histoire de France depuis l’Antiquité tardive jusqu’à nos jours ainsi que les relations franco-allemandes. Russia and the Asia-Pacific is an interdisciplinary book series that focuses on Russia as a Pacific country. It deals in depth from a historical and contemporary perspective with the mesh of relations between Russian actors and those from other countries bordering on the Pacific. The quality of the series is ensured by a procedure of peer review. 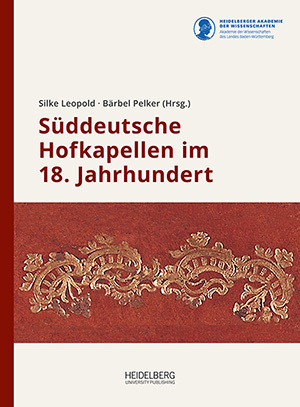 Schriften zur Südwestdeutschen Hofmusik (Writings on Southwest German Court Music) are an Open Access publication series edited by the „Südwestdeutsche Hofmusik“ research centre of the Heidelberg Academy of Sciences and Humanities. It primarily publishes the results of the research centre in the form of monographs, conference reports and annotated source editions. 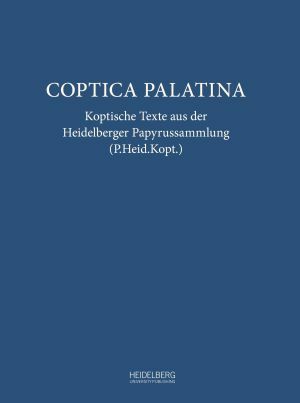 The series Veröffentlichungen aus der Heidelberger Papyrussammlung covers publications related to the papyrus collection, particularly editions of Heidelberg papyri and ostraka.